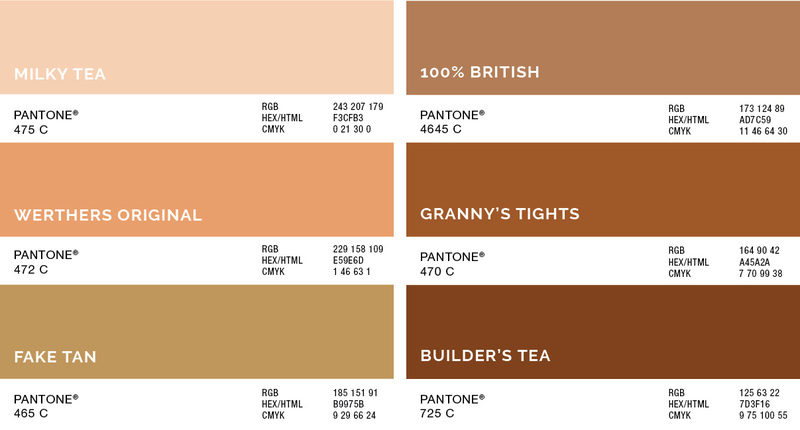 A good cup of tea is synonymous with British culture. In offices and places of work across the land tea is being consumed throughout the day. The average Briton devours 900 cups of the stuff a year. But is there such a thing as the perfect cup? Or is it just an impossible dream? When all is said and done, what it all boils down to is personal preference. So with an office full of people, each with their own ideas on what constitutes perfection, maybe the impossible part is pleasing everyone. So how to solve the puzzle. We think we have the solution. We have designed a handy guide that you can print off and keep safe by the kettle. There is a helpful space on the back where people can select their personal preferences in terms of sweetness and colour based on Pantone® colour references. Whether you prefer a sugary Builders, a sugar-free Werthers Original, or plain Grannys Tights… Just download our pdf, print it off and pass it around the office. So that’s tea time conquered then? Not quite. 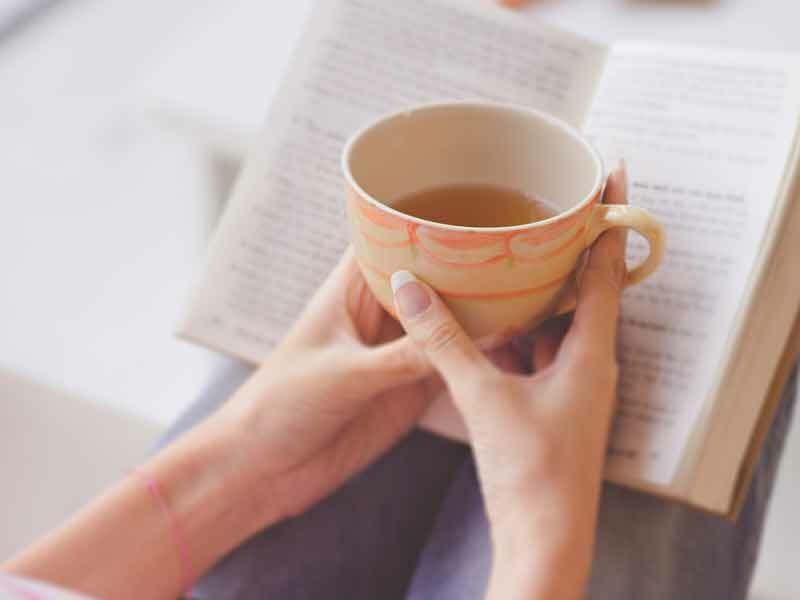 If you think you are already the master of brewing perfection – then you can test your tea knowledge with our tea-time quiz. Or if you feel like you need more information before stepping up to the kettle again, we have made a handy video to clam your nerves. How many different types of tea are there? 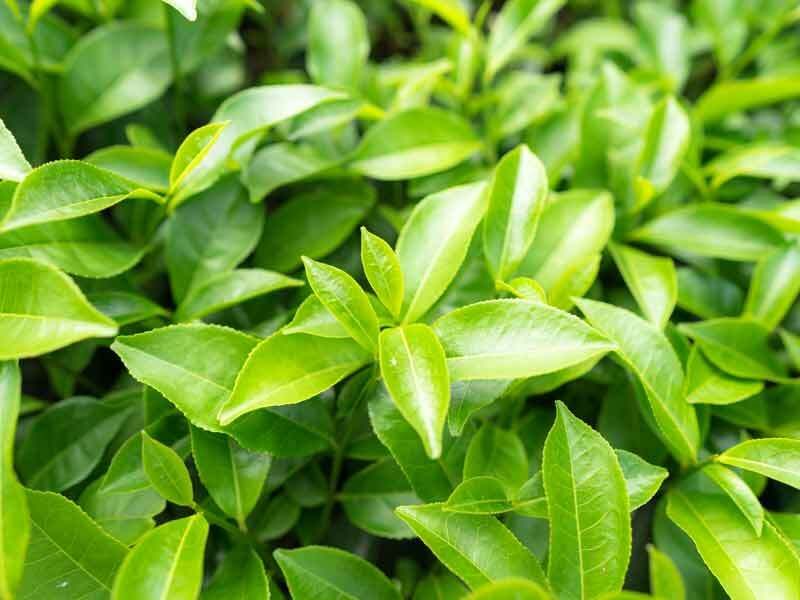 There are approximately 1,500 different varieties of tea, all offering interesting and varied style´s, taste and colour. 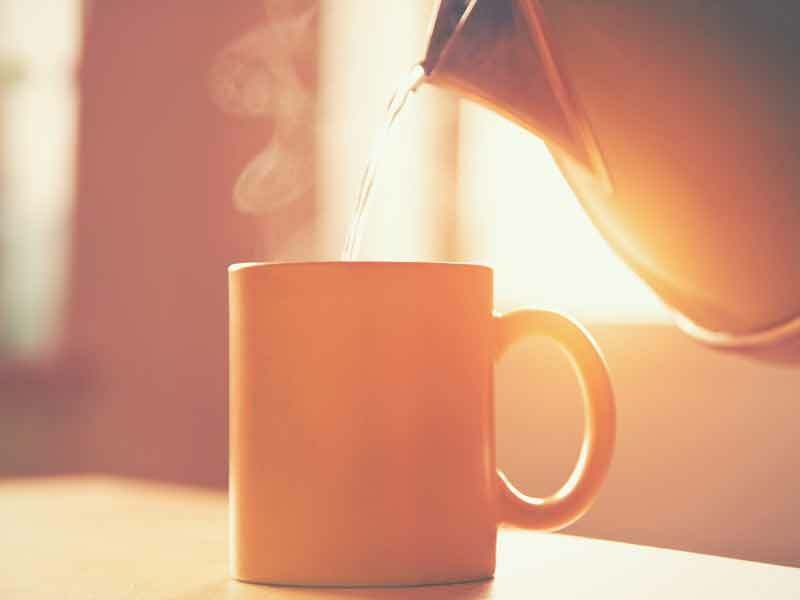 Traditionally which should be poured first tea or milk? Traditionally, milk was poured into the cup first to protect the china of the cups. 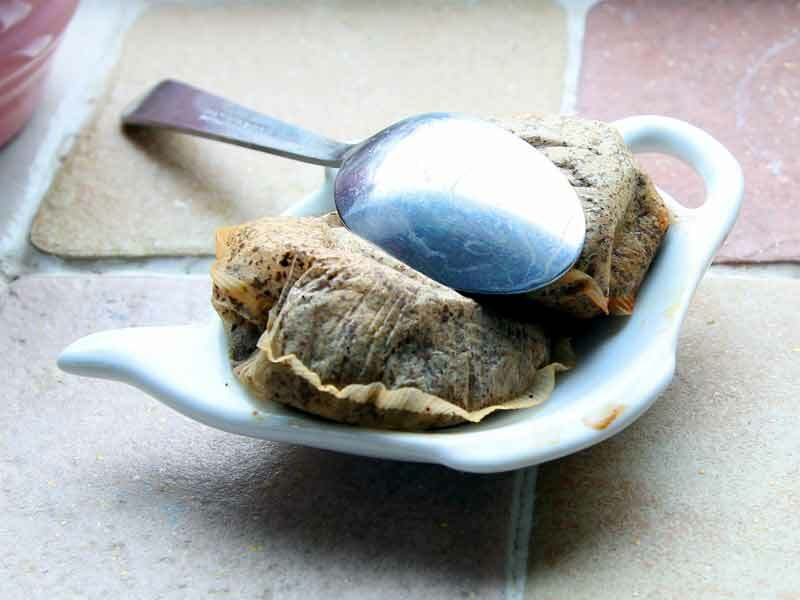 How long do teabags keep for before they start to lose their flavour? What is used in the flavouring of Earl Grey? This quintessentially British tea is flavored with oil from the rind of Bergamot orange. In which ancient civilisation was tea used as currency? 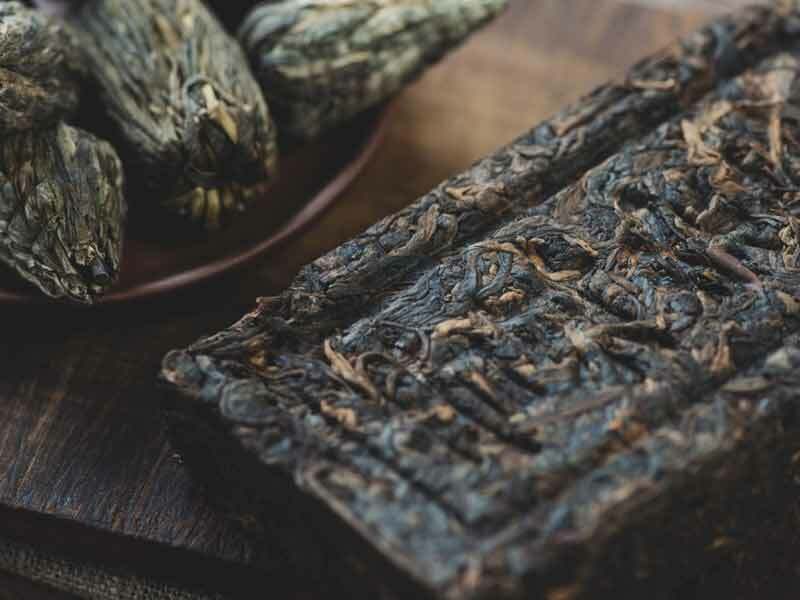 In Ancient China, tea bricks were used as currency. Which country drinks the most tea per person? China drinks the most tea out of any other country, but Turkey drinks the most tea per person. More than Ireland in second and the UK in third. 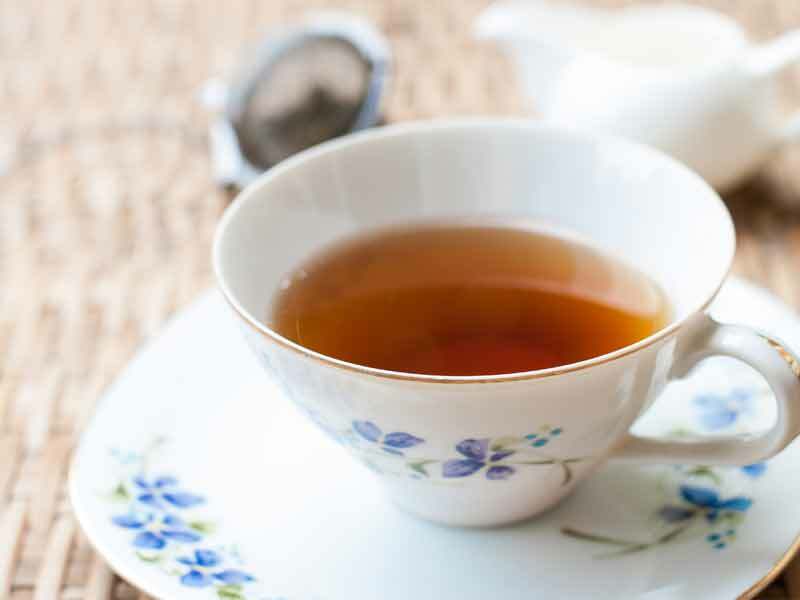 Which is the most popular tea brand in the UK? According to a poll from the Guardian, Yorkshire Tea beat, Twinings, PG Tips and Clipper to be the brand of choice in the UK (at least for their readers). 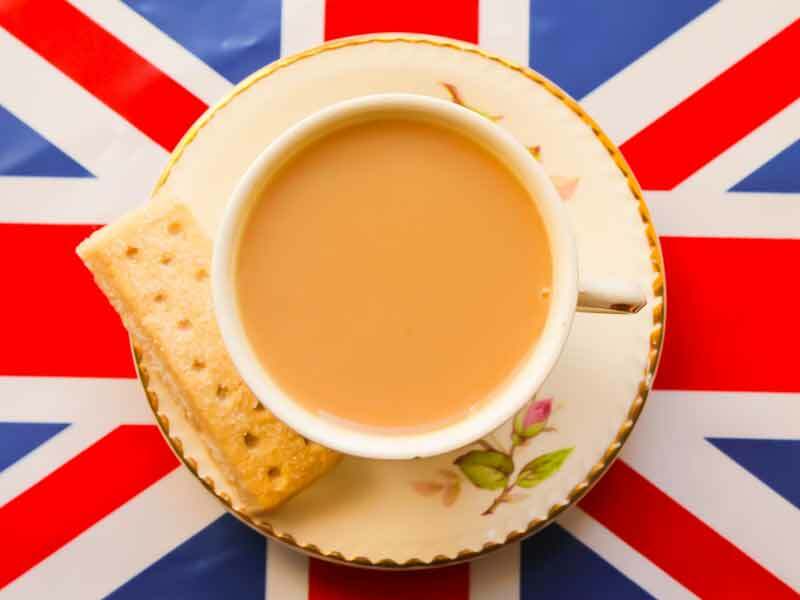 Which decade was tea introduced in England? Catherine of Braganza, the queen-consort of Charles II, helped introduce tea to Britain. Samuel Pepys first mentioned drinking tea in England in 1660. 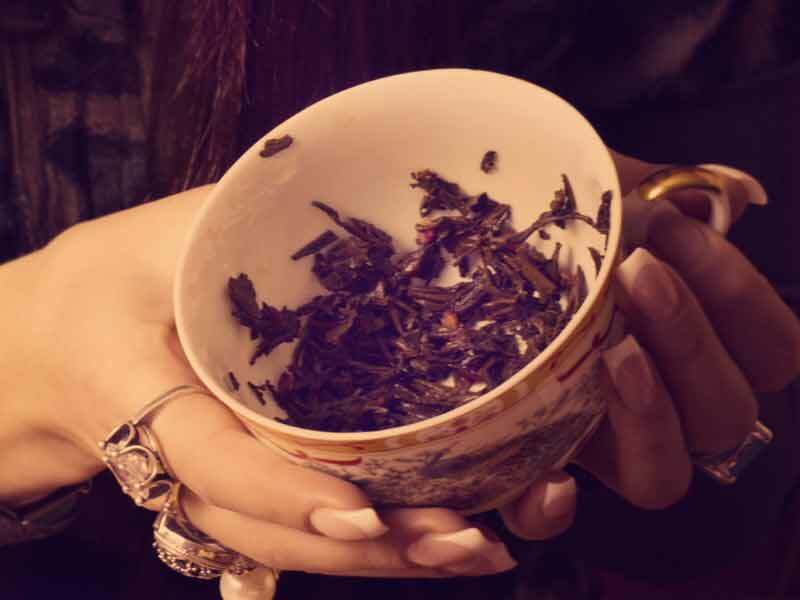 What is the art of reading tea leaves called? The art of reading tea leaves is referred to as Tasseography. Which country produces the most tea? 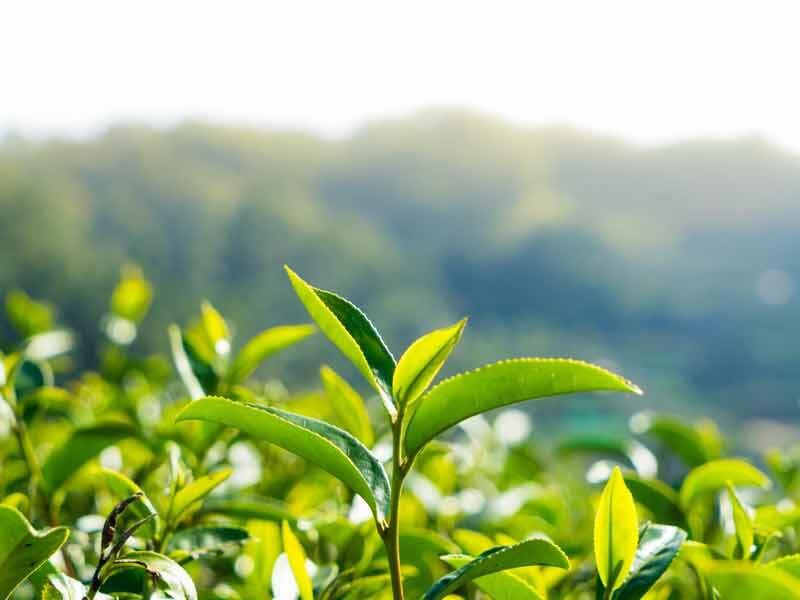 China is indisputably the largest producer of tea in the world, producing 1,700,000 tonnes a year. 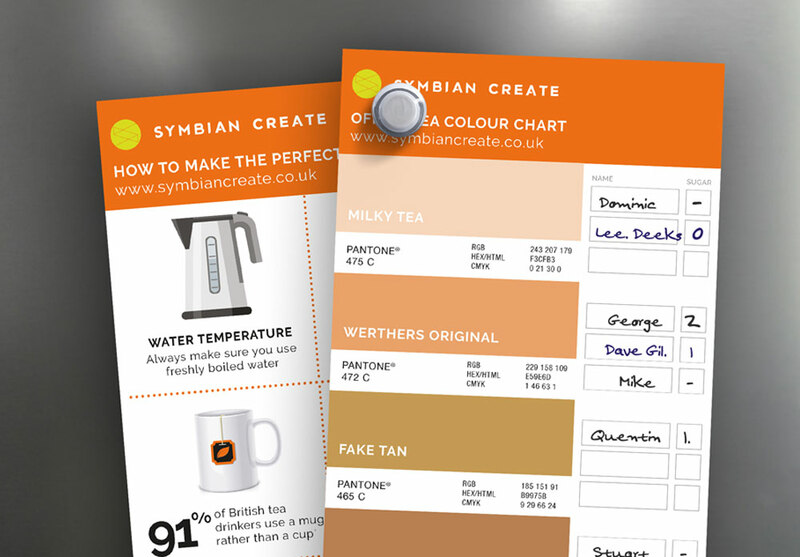 Now you know the facts, you’ve mastered the quiz you are ready to put the kettle on try once more for the perfect cuppa. Remember to arm yourself with our helpful guide which will silence the doubters and help you become an office legend with kettle and pot. Good luck. As you can see, Symbian Create has lots of helpful knowledge to get the workplace up and moving. See what other design, marketing or print services we might be able to help you with.